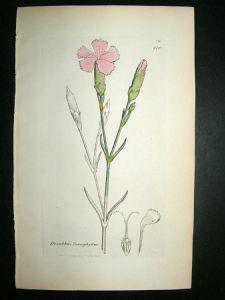 Dianthus caryophyllus, carnation or clove pink is probably native to the Mediterranean region but its exact range is unknown due to extensive cultivation for the last 2,000 years. It's name 'clove pink' comes from it being grown in Mediaeval times as a substitute for the then very expensive spice 'cloves'. 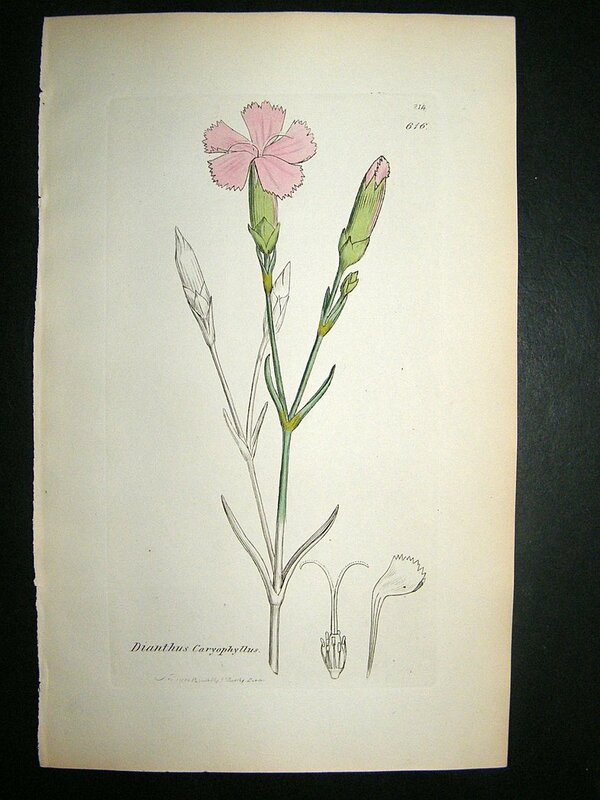 Quite how it was used for that I have yet to discover, but there is a recipe for pickling the flower buds in John Evelyn's 'Acetaria, a Discourse of Sallets' published 1699, which I plan to try when I get enough of a crop!